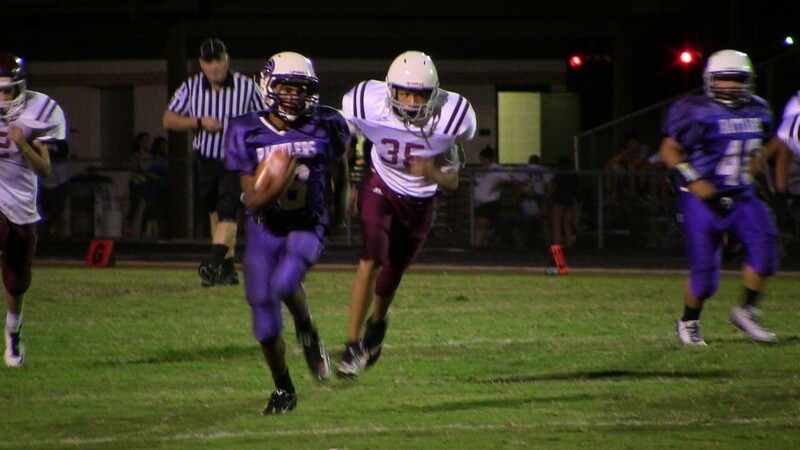 The 8th grade B team won a hard fought battle last night against the Lockhart Lions 22-6. The Rattlers fell behind early and then shifted into comeback mode. Christian Mamolejo, David Trejo, Beck Jenkins, Jesus Leyva and Alejandro Granado paved the way for the Rattler offense. The Offensive line allowed time for duel threat quarterback Pablo Rios to lead his team to three scores. Pablo ran in a 1 yard touchdown and Isaiah Deleon ran in another 50 yard touchdown. Rios then connected with Hayden Gish for a 5 yard touchdown pass that sealed the deal. The Rattler defense was led by Alejandro Granado and Matthew Caudillo. Hard hitting and attention to detail proved to be the difference on this night. Pablo Rios escapes the Lions and leads the Rattlers. The 8th A team got off to a slow start but then was sparked by great special team’s play. The the score 0-0 in the second quarter, Chris Rodriguez pinned the Lions back on their 2 yard line with a perfectly placed punt. With the Lions stuck in their own endzone Divine Onyia and Kevin Gonzalez stuff the Lions run game. 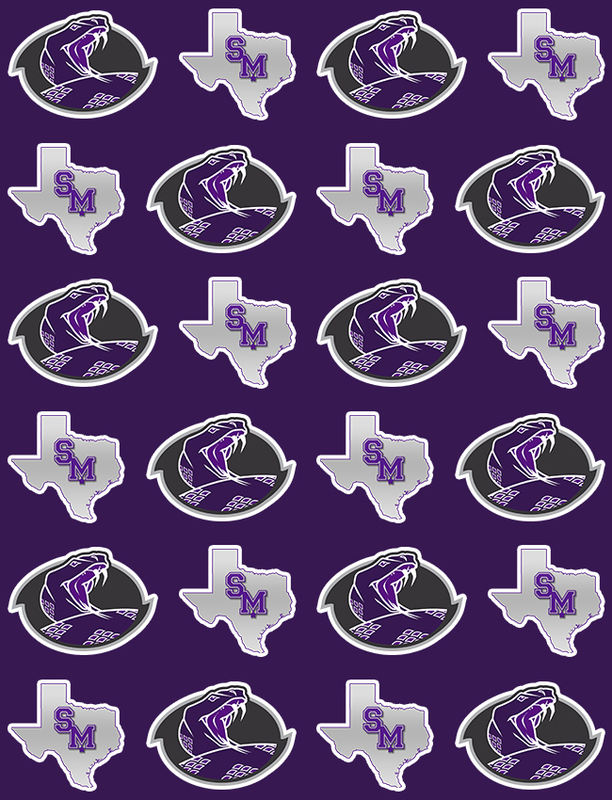 The Rattlers were able to gain field position. 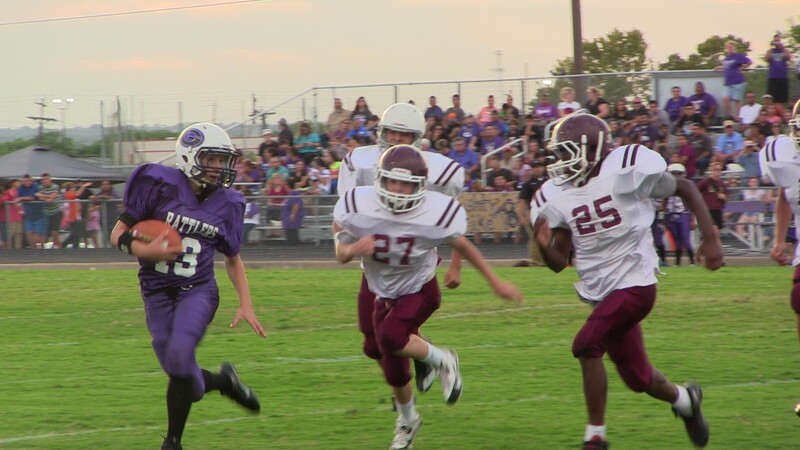 From there bursing running back R.J. Salinas struck for two touchdowns and one conversion. Chris Rodriguez add a third score with a shifty run right through the Lions defense. 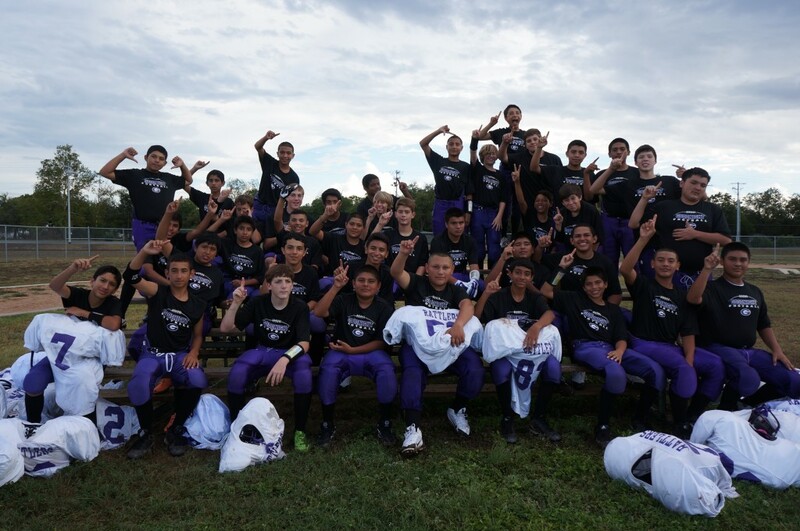 Frankie Menchaca added two extra point kicks that are now worth two points each in middle school football. Frankie also drilled a a deep kick off that led to the hit of the night provided by Christian Calderon. Calderon sprinted down the field and up ended the Lion return man sparking the Rattler faithful. Taylor Dickerson closed off any hopes of a Lockhart score as he stepped in front of the Lions final pass attempt and intercepted the ball. Chris Rodriguez runs in a Rattler touchdown.